George's Music Center is one of the most complete music stores around. George's Music Center caters to all musicians, from students to professionals. 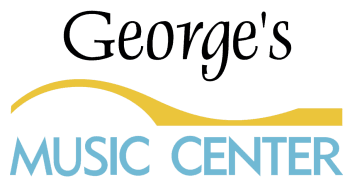 You can be sure to find it all at George's Music Center. We offer sales, expert repairs, school rentals, and we have the best lesson program around. We are here to please, give us a try, we will not disappoint!! George's Music Center is NW Connecticut's only full-line professional music center. We offer in house repairs, rentals, accessories and lessons for all instruments! Working with all local schools to offer you the best in rentals and supplies. One Stop Shopping! !